Categories: Food & Wine, Vegetarian, vegan and raw. Spanish food is all about making the most of the best local produce. It conjures up many associations ̶ friends eating and laughing together, delicious wine, relaxing holidays, or a balmy breeze under a colourful waterside umbrella. Above all it is perfect for sharing. 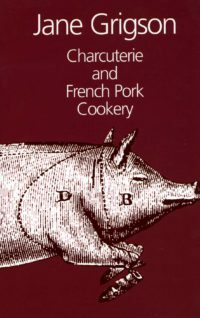 Geography and climate, has had a great influence on its cooking methods and available ingredients, and these particularities are present in the dishes of the various regions. 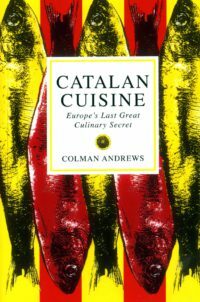 Spanish cuisine was also shaped by a complex history, where invasions and conquests have modified traditions and made new ingredients available. Gonzalo Baró has brought this feeling of life into his recipes ̶ in either traditional, usually very simple, honest dishes or unusual, new ones. 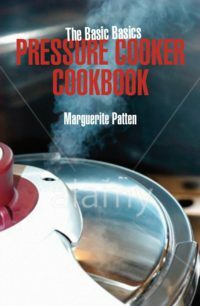 He brings this gorgeous fresh country cuisine to our tables in chapters covering Basics, Tapas, Pinchos, Appetizers, Main Dishes, and Sweets. 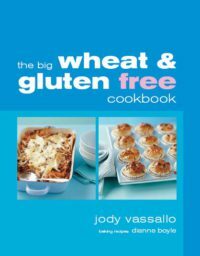 There are pages and pages of mouth-watering recipes for alioli, romesco, gazpacho, ajo blanco, mushrooms with sherry, stuffed piquillo peppers, fried salad hearts, green beans in tomato sauce, grilled asparagus, crispy vegetables with orange alioli, wild rice salad with sherry vinaigrette, sweet potatoes and grapes, yams with chard sauce, paella, tortilla, padron peppers, and a host of sweet treats. 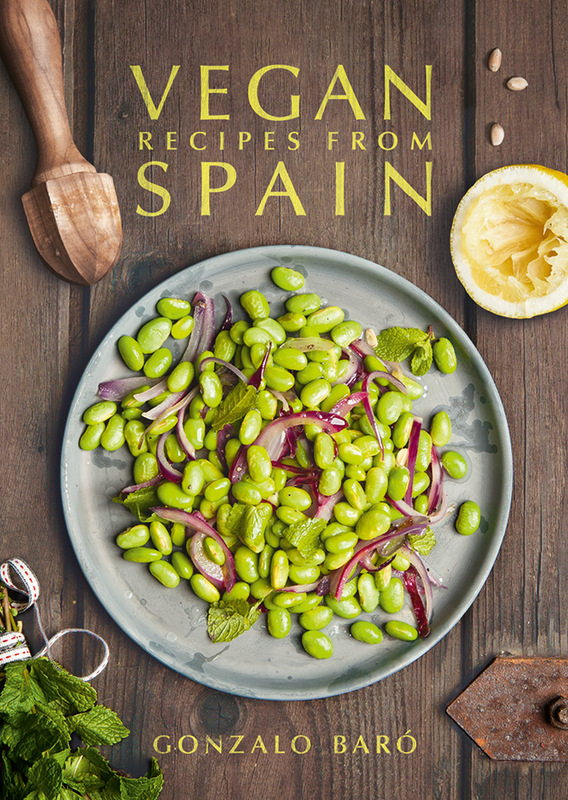 Be the first to review “Vegan Recipes from Spain” Click here to cancel reply.